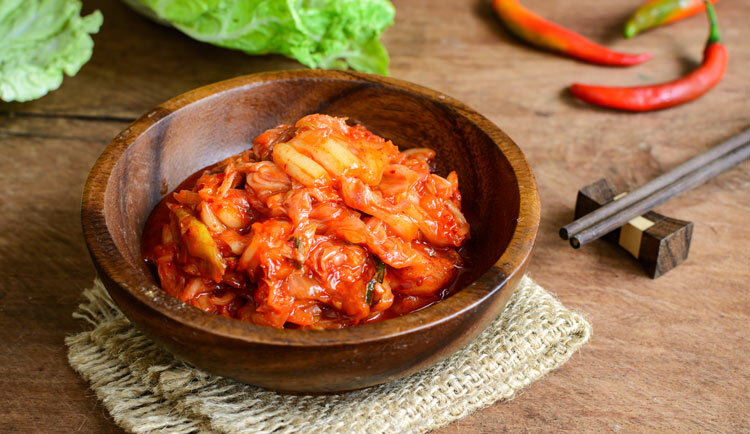 Fermentation is an age-old food preparation technique that has gotten a huge amount of attention lately due to its profound health benefits. 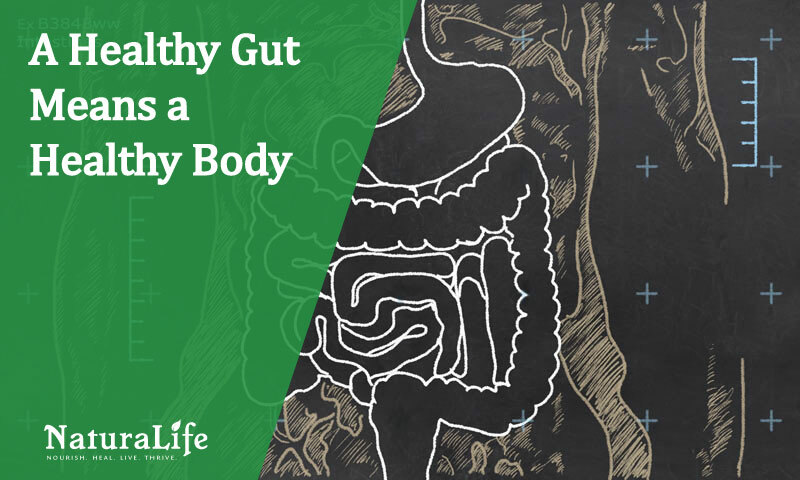 When you eat fermented foods on a regular basis, your body will radiate with wellness. You will feel amazing. 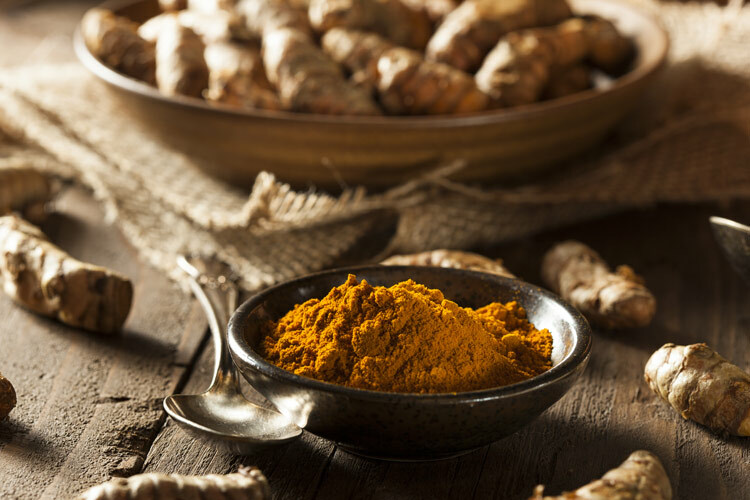 Turmeric is truly an amazing spice and medicinal herb. By including it in your diet, you can receive countless health benefits. 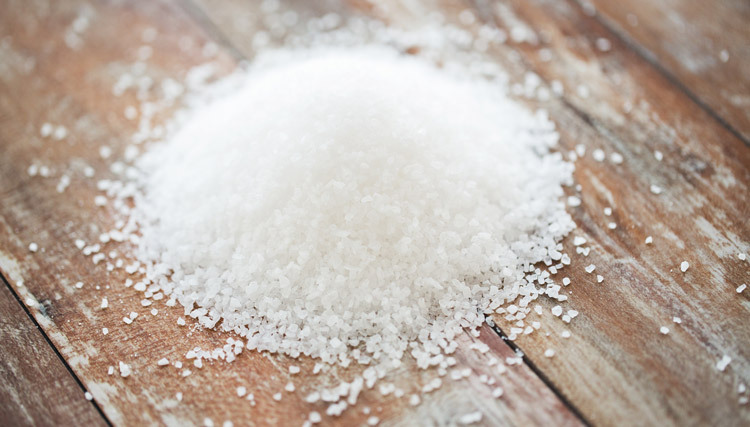 Processed table salt has been linked to an increased risk of autoimmune disease. 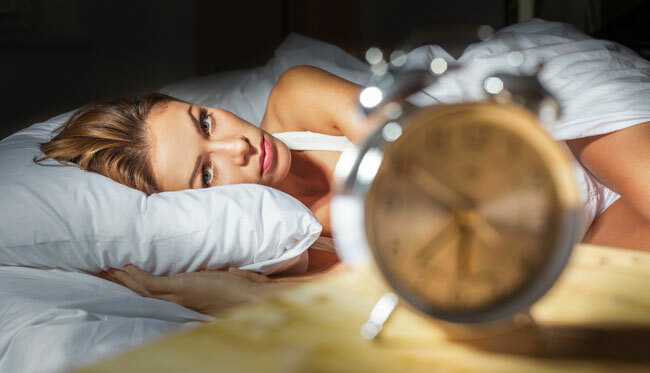 Learn what you can do about it without having to go on a salt-free diet.